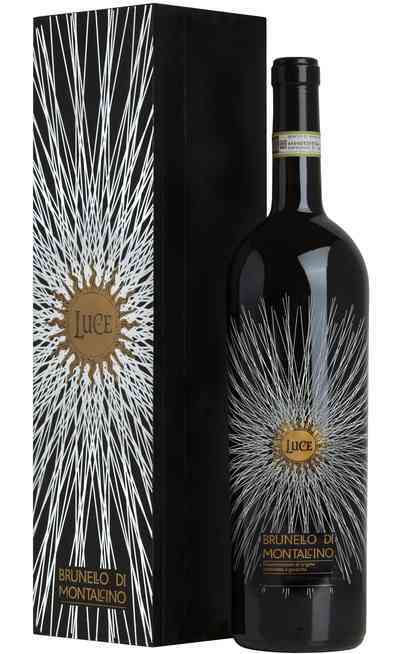 This prestigious wine of the Guado al Tasso Estate is honored by the DOC Superiore Bolgheri certification. The blend is made by 55% of Cabernet Sauvignon, 25% of Merlot, 18% of Cabernet Franc and 2% of Petit Verdot. 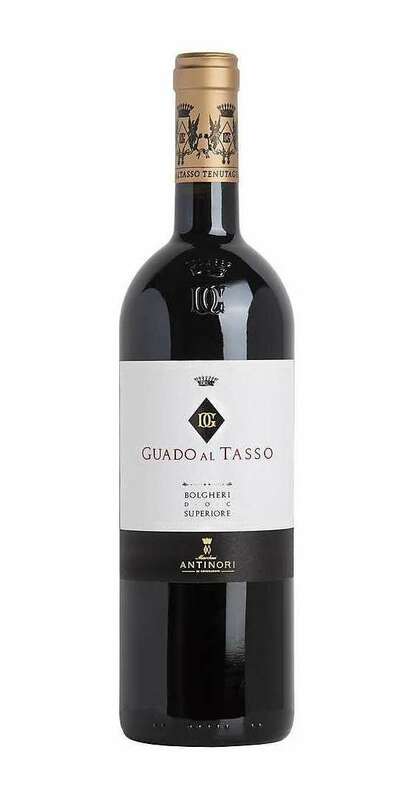 The Guado al Tasso is the icon of the Guado al Tasso Estate because it represents all the structure, the elegance and the complexity of the Bolghero territory. 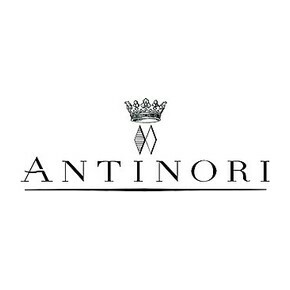 Its aging period lasts 18 months in new French oak barrels and further 10 months in bottle. The wine making process is made by the picking the 4th of September of the Merlot and it ends the beginning of October with the picking of the Cabernet Sauvignon. The grapes selection is double: before the healthiest and the entire bunches are selected then, after the destemming, it takes place the selection of each berry to have only the ripest ones during the fermentation. 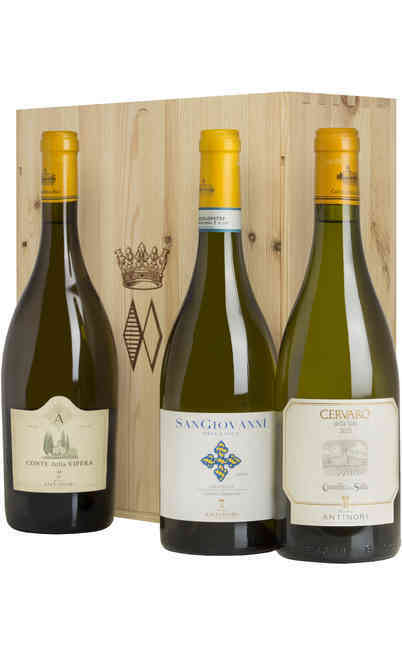 The fermentation and the maceration take place in stainless steel tanks under temperature control for 15/20 days. After the racking off the best wines are poured directly in the new barrels where it takes place the malolactic fermentation. After one year of wooden aging in French oak barrels, the best one are selected and blended and they have to stay for further 6 months in wood before being bottled. 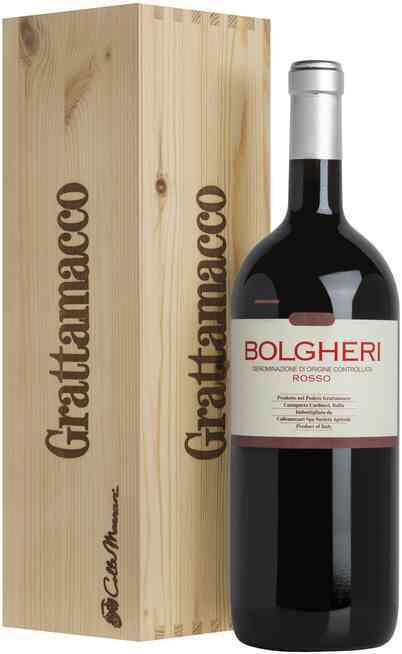 The Guado al Tasso Bolgheri Superiore DOC is a great refined and elegant wine. 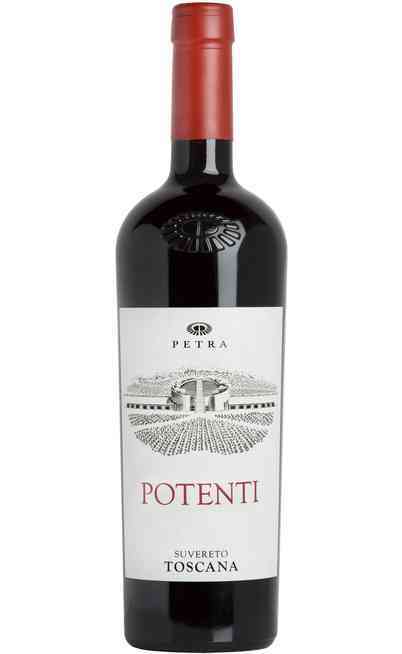 On the palate is extremely vibrating and silky. 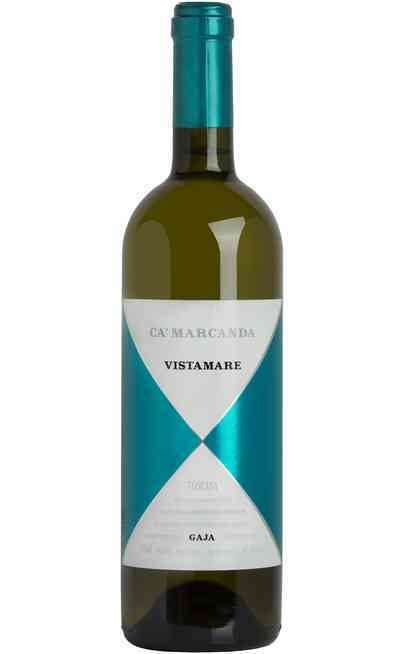 It has remarkable aromatic herbs, spicy, mint aromas with a crispy tannin. 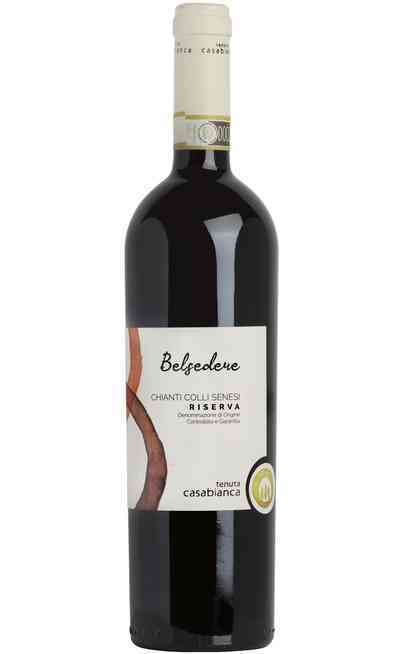 The Merlot bring concentration and consistence in the middle of the mouth with intense prune and dark little fruits hints. The Cabernet Franc is very characterized by an elegance in the mouth and in the nose by increasing the licorice hints in the aftertaste. 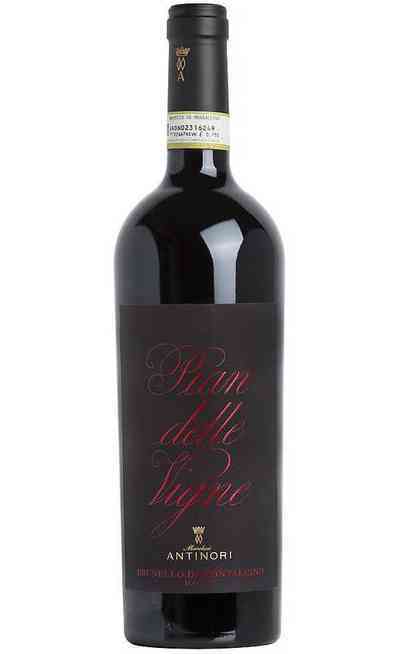 The red wine Guado al Tasso Bolgheri Superiore DOC has to be served with structured Tuscany courses. The roasted meat, the aged cold cuts and the green cheeses represent the best matches ever. 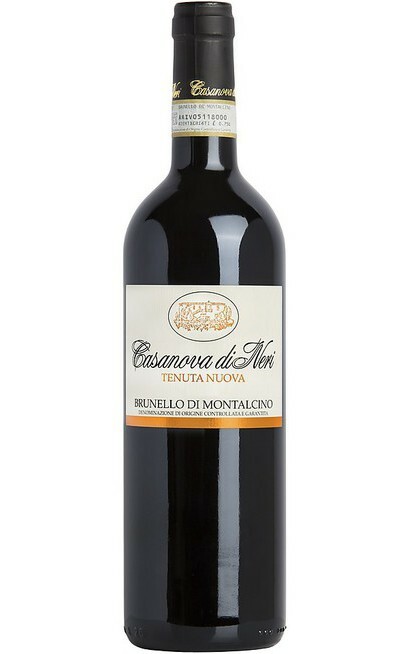 They increase the structure expression and the refinement of this red wine. It has to be served at 18°C in Ballon wine glasses.